1. How Much Do You Owe The Bank? Figure out the debt on all your credit cards, but try not to scream too loudly if you see a large sum. Instead, workout a strategy to reduce the debt so your interest rates go back to normal. While you are already doing that, contact your bank about giving you a feasible payment plan, if applicable. You don’t need to master the art of accounting, just learn the basics, enough to help you make an organized budget. 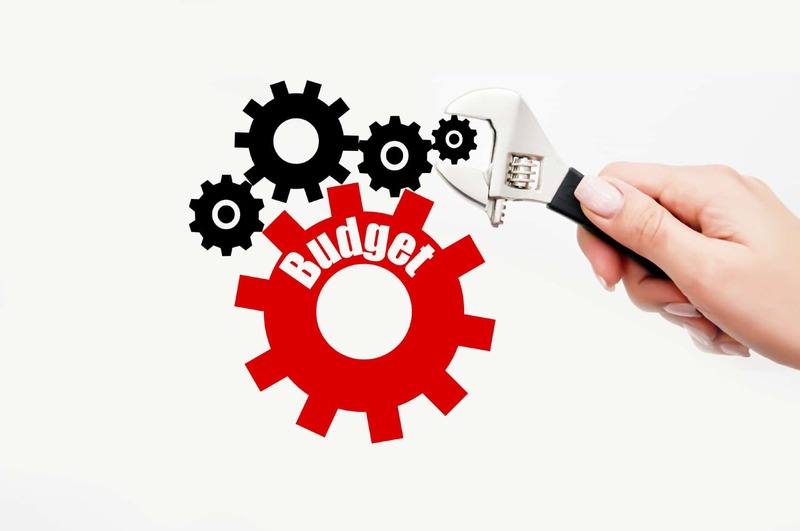 In the budget, state every major to minor expense to keep track of your budget. In doing so, you will also know when you are going over budget and on what areas of your life you spend unnecessarily. This is another great start to a year where budget is the most important thing in your life. In order to maintain your budget and grow your savings, you need to deposit 5% of your income into another your saving deposits account. 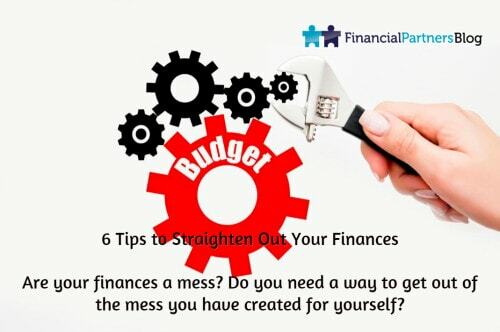 It will help you save money, which is always a positive thing when it comes to restructuring your finances. Even though this may be a risk you may taking, but it may be a risk that could give you a huge pay out, if worked in your favour. If you are up for it and willing, you can open an investment account and invest $100. Talk to an experienced investor, if you have to. He or she will teach you about the do’s and don’ts of investment and can offer you advice on the companies that are a good investment. You’ll probably wondering why we would tell you to get an eBay account. The reason we tell people to get an eBay account is that it works like a money tree. In order for your money tree to grow, you need to put up things to sell. Soon, you will be getting rid of your junk and making money in the process. Sounds like a good deal to us. This year, make it all about your finances. Set goals for yourself to accomplish and you will see your finances taking a turn for the good again. If you have any tips to add to this list, let us know. Next PostPlanning a Vacation? 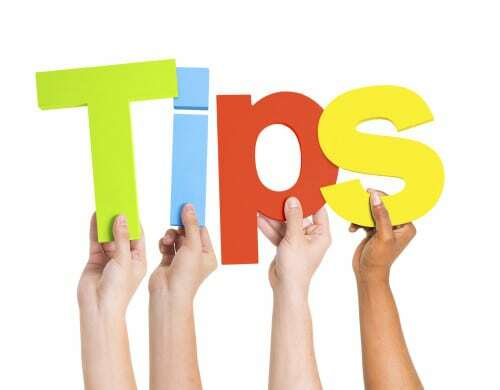 Few Money Saving Tips to Remember!